VERSATILE SOFT LIGHTING - Ideal for fill light, lifting shadows, lighting faces for interviews or vlogs, general video applications, portrait, product or close-up photography. 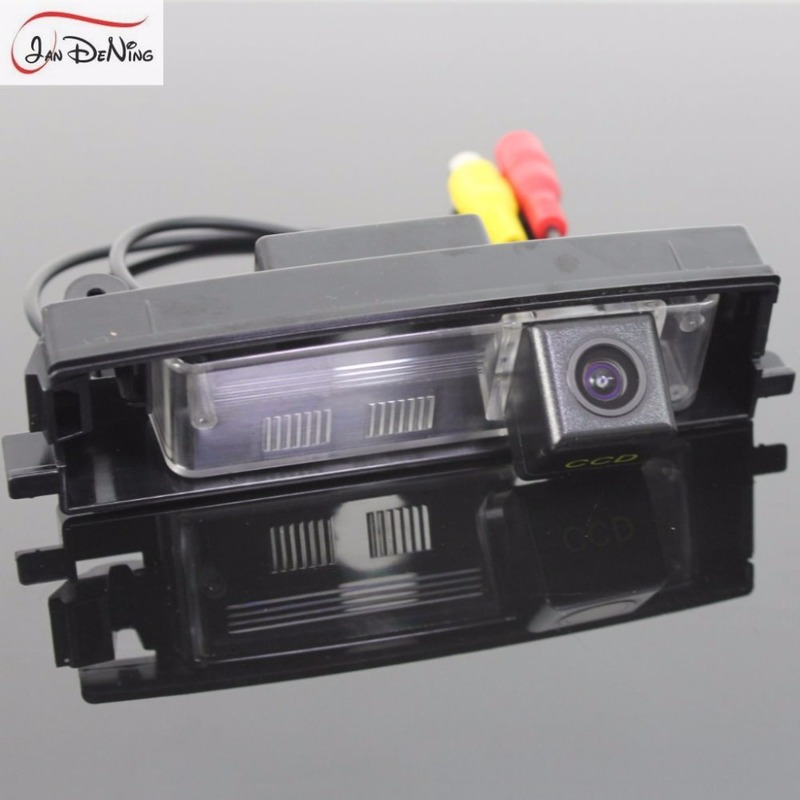 FULLY ADJUSTABLE - Colour temperature is adjustable 5600K to 3200K, and brightness is adjustable 0-100% using the easy controls on the back of the light. HIGH QUALITY LIGHTING ON LOCATION - Supplied with a camera shoe mount, this highly portable kit gives you great lighting anywhere, any time. SLIM AND LIGHTWEIGHT - At just 32mm thick and weighing in at 217g, this 619 LM light panel combines impressive brightness with a compact package. WELL PROTECTED - Supplied with a 2-year UK warranty. Combining compact design with impressive brightness, this 32mm thick on-camera LED light pad uses 112 high efficiency LEDs to produce 619 LM illumination. 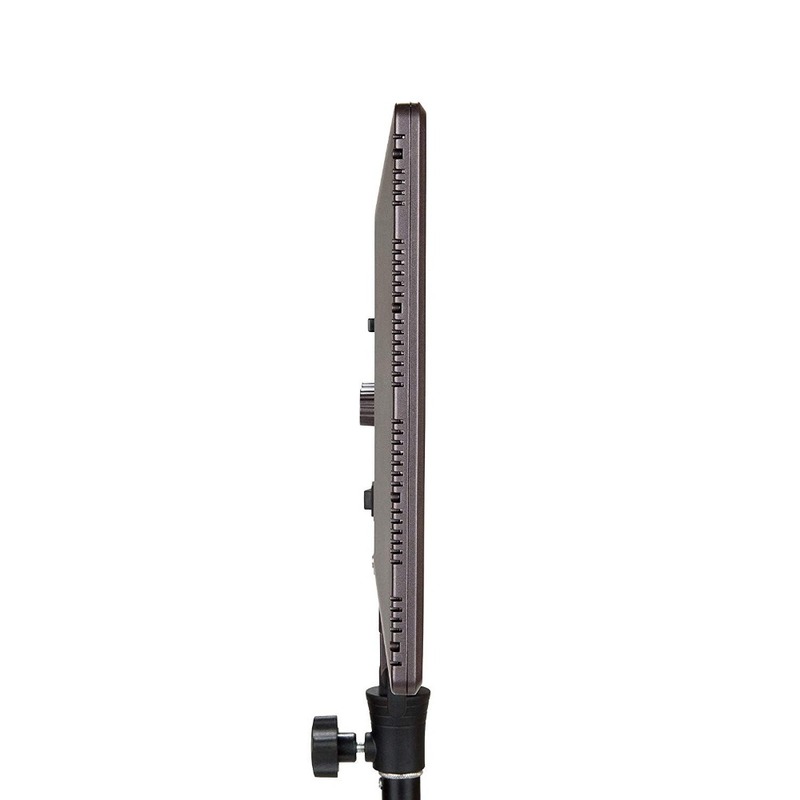 Supplied with a cold shoe mount, it is designed to be mounted directly on your camera or a light stand, and is an ideal option to provide fill light, lift shadows, light faces for interviews or vlogs, general video applications or portrait, product or close-up photography. 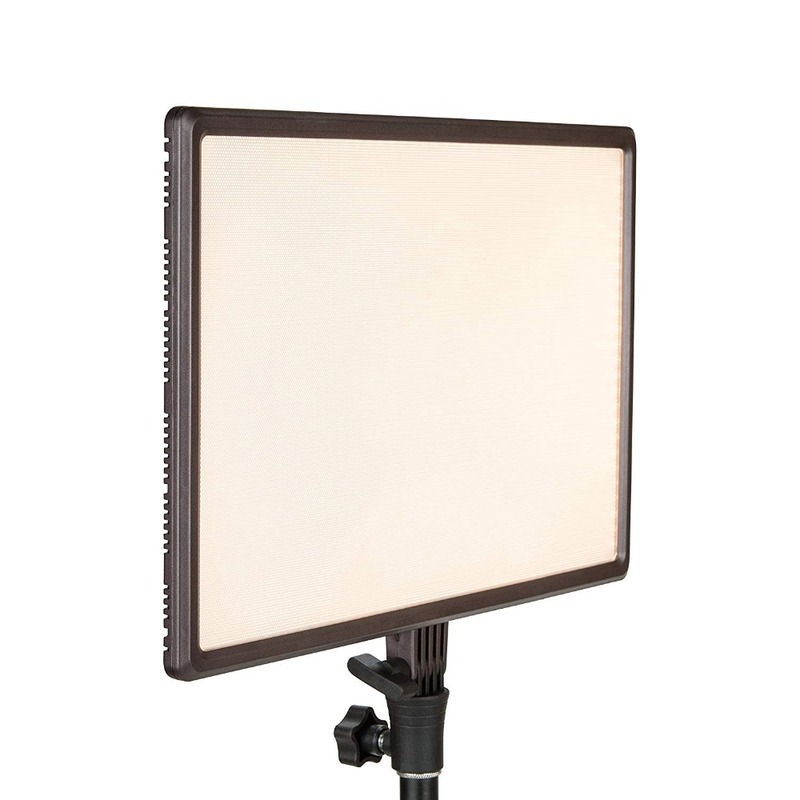 The NanGuang Luxpad 22 is ideal for producing high quality, soft, diffused lighting on the go. Battery powered, it operates via a Sony NP-F550 type battery, Sony NP-FM or Panasonic CGR-D type batteries or 6 x AA batteries in a NanGuang BM1 battery magazine (not included). 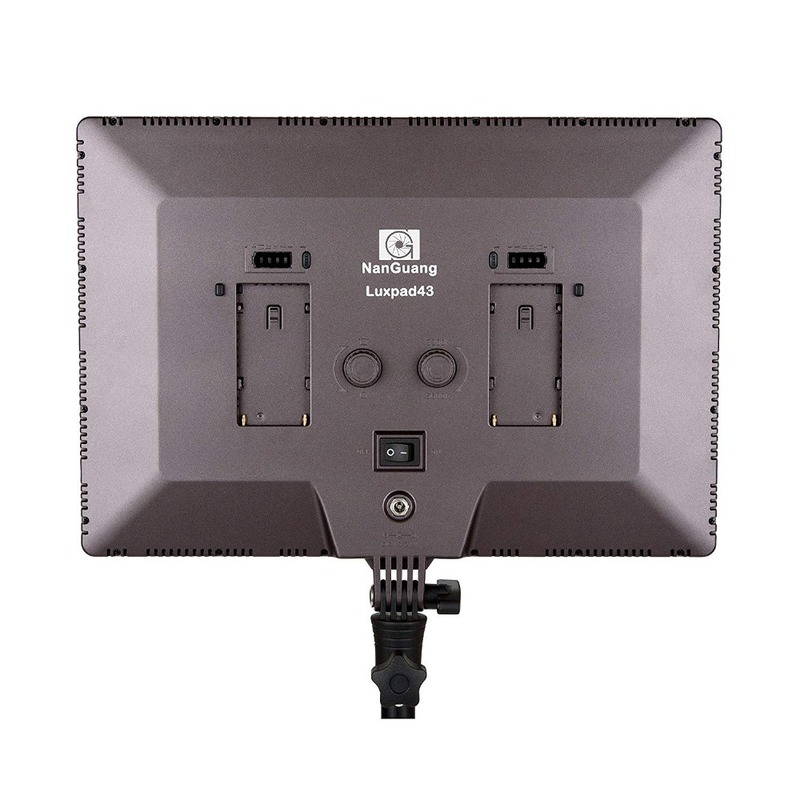 Brightness is adjustable 0-100%, and colour temperature is steplessly adjustable 5600-3200K via the easy controls on the back of the unit. A battery power indicator is built in.